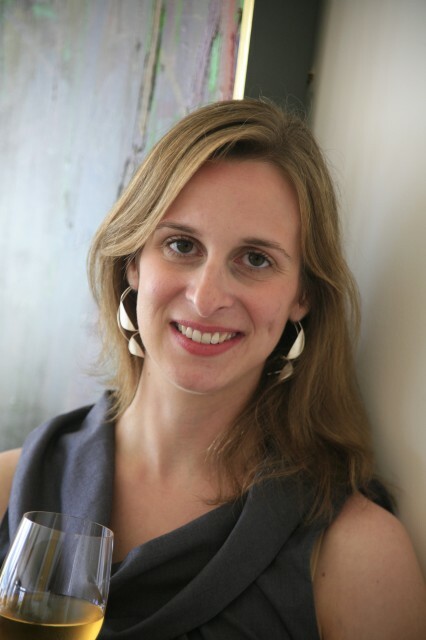 10/28/14 – PARSING ZINFANDEL – Last Call! *To reserve for any of these events, please contact Marlo Ammons at 832-660-0250 or MarloAmmons@specsonline.com. l’Alliance Française, the French cultural center in Houston. Located at 427 Lovett Boulevard, l’Alliance is on the southeast corner of Lovett and Whitney (one block south of Westheimer and two blocks east of Montrose). Here are some of the things that caught my eye and/or tickled my palate this week (ending 10/25/14) in wine. 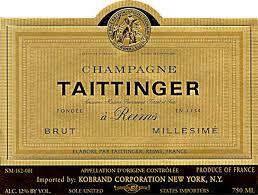 A very good and very thorough if long article on aging Champagne before and after disgorging. HAS THE FIZZ GONE OUT OF FLUTES? Bordeaux fifth growth Pontet-Canet will have to sell the 2012 vintage of its second wine as Vin de France. Family-owned Domaine Paul Avril has roots almost as deep as the vines of Châteauneuf du Pape, and its wines have turned into an investment favorite. On Tuesday, November 4 at 7pm, please join me (Spec’s fine wine buyer Bear Dalton) at the Wine School at l’Alliance Française for a unique Bordeaux tasting featuring four verticals from four great Haut Medoc chateaux: Ch. d’Armailhac in Pauillac, Ch. Branaire Ducru in St. Julien, Ch. 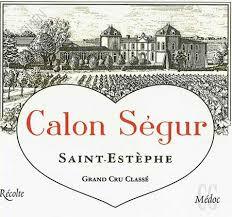 Calon Segur in St. Estephe, and Ch. Cantenac Brown in Margaux We will taste the 2008, 2009, 2010, and 2011 vintages from each of these properties. This is the second in a series of vertical tastings where we look at four vintages of four top wines. I think it will be fun and informative. 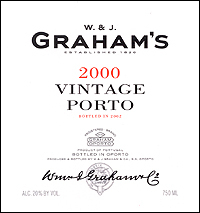 The cost of this unique tasting will be $100.00 per person (Cash or Check) or $105.26 regular. The class will meet at 7pm on Tuesday November 4, 2014. To reserve your spot for this four-week class, please contact Marlo Ammons at 832-660-0250 or MarloAmmons@specsonline.com. 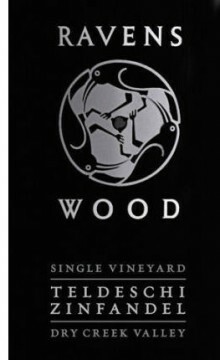 Please join Spec’s fine wine buyer Bear Dalton on Tuesday, October 28th, at 7pm for PARSING ZINFANDEL. 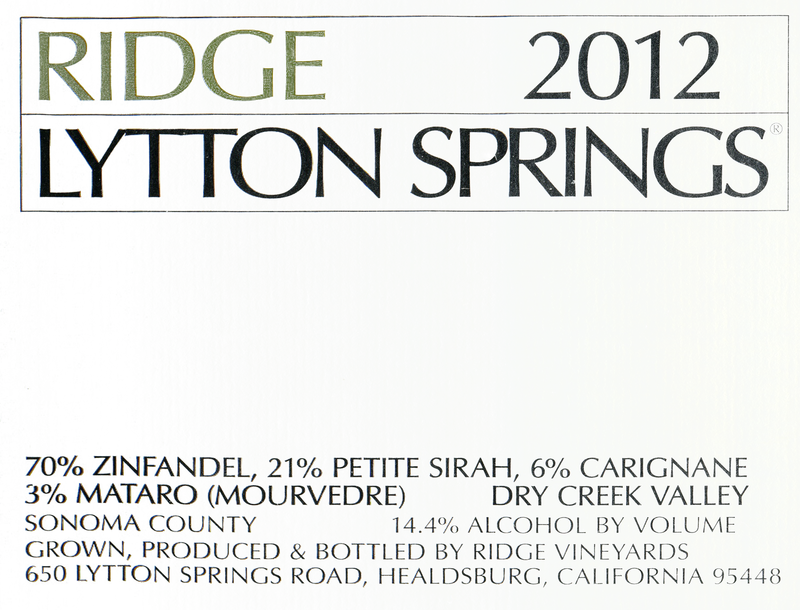 It’s been a few years since we have dug into Zin and with the arrival of the 2012s in Texas, I think we’re due. We’ll look at and taste 12 wines from all over Sonoma County (the spiritual home of Zinfandel) and a couple from Napa as well, all from the 2012 vintage. We’ll talk about Zin and blends, the terrors and techniques used to make it, and the food we eat with it. 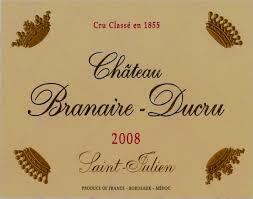 The class will include bread and a selection of fine cheeses to accompany the tasting. Parsing Zinfandel will cost $60.00 per person cash ($63.16 regular). .
To reserve your spot, please contact Marlo Ammons at 832-660-0250 or MarloAmmons@specsonline.com. 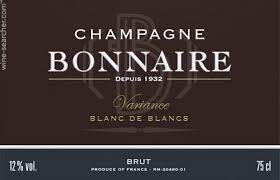 The class will meet at 7pm on Tuesday, October 28, 2014 at l’Alliance Française, the French cultural center in Houston. Located at 427 Lovett Boulevard, l’Alliance is on the south-east corner of Lovett and Whitney (one block south of Westheimer and two blocks east of Montrose). On Thursday, October 30th at 7pm, please join me, Bear Dalton, at Charivari Restaurant for our Pauillac and St. Julien Dinner featuring a lucky thirteen great Bordeaux wines from the under-rated 2011 vintage (plus, as always, a fine Champagne) with Chef Schuster’s fall menu. 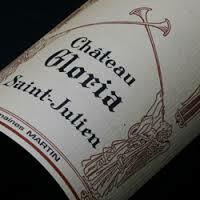 This Pauillac and St. Julien Dinner will cost $140.00 per person including a 5% discount for cash or check or $147.37 regular. All taxes and tips are included. Attendance at this dinner is strictly limited to 20 people. For reservations, please reply by email to (MarloAmmons@specsonline.com) or call Marlo Ammons at 832-660-0250. Charivari is located at 2521 Bagby (77006) in Mid-Town Houston. Here are some of the things that caught my eye and/or tickled my palate this week (ending 10/10/14) in wine. Beginning at 7pm on Tuesday, October 21st (and running four consecutive Mondays), please join me at the Wine School at l’Alliance Française for WHAT YOU NEED TO KNOW ABOUT WINE. This four-week class will focus on tasting, enjoying, and appreciating wine even as you learn more about your favorite drink and maybe even which kinds of wine you like the most. This class will be held at l’Alliance Française located at 427 Lovett Blvd. (Houston, 77006). For all the details and complete list the wines to be served, click here. The Californian wine region of Paso Robles has been granted permission to set up 11 new distinct appellations within its borders. Médoc producers agree to another attempt to reclassify their châteaux, after several previous failures.